FREE OZONE AIR TREATMENT OFFERED TO ALL MY CLIENTS, A $199.00 VALUE. Ozone is a powerful oxidizing agent proven to kill tough odours & mould in homes, cars, boats, and commercial cleaning applications. My ozone machine produces extremely high levels of ozone, so it’s much more than a little ozone air freshener that you may be familiar with. Remember, if your goal is to KILL odours and mould permanently instead of just covering them up you need shock levels of ozone. The low output ozone generators simply won’t do. 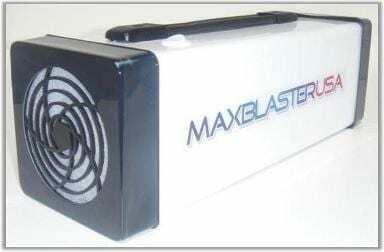 Our MaxBlaster produces more ozone than required, that’s why it’s so effective. 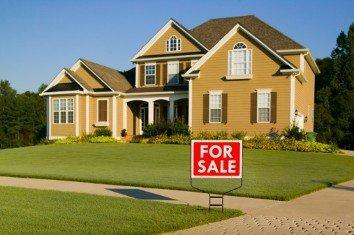 Everyone in the industry knows that nothing makes a home harder to sell than a terrible odour. The good news? Ozone generators are used all over the world to rid homes of odours.. especially those on the market. If you want to neutralize any organic odour in a home up to 5000sqft, just one of my MaxBlaster ozone machines is all you need. Welcome perspective Buyers into your home knowing it it free and clear of any negative impact to their olfactory senses.